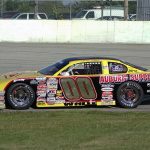 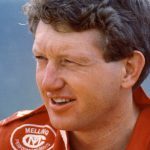 While TMC Transportation announced its sponsorship of JR Motorsports and driver Michael Annett on Thursday, it’s certainly not the first time the company has been involved in motorsports. 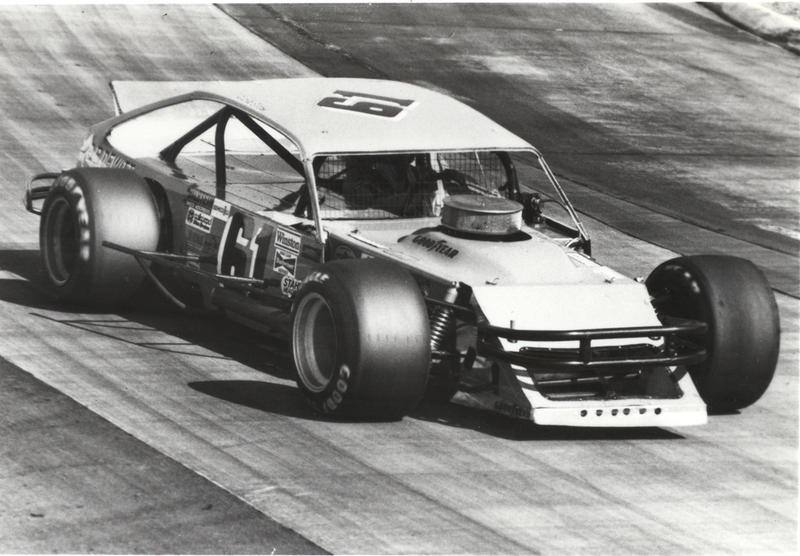 Born at a time when hard work and determination was a man’s currency, LeeRoy Yarbrough earned it. 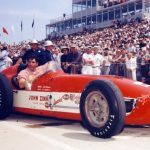 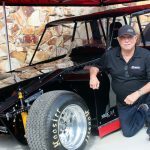 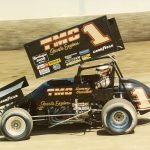 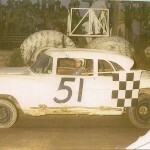 Like many youngsters who dreamed of driving fast cars for a living, he sharpened his skills on the short tracks in and around his hometown of Jacksonville, Fla.
Before getting too far along into the new racing season, let’s take a look back at Chicago area racing – 10, 20, 30, 40 and 50 years ago. 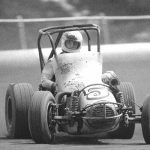 Danny Caruthers took the ultra-competitive USAC national midget championship circuit by storm one glorious summer — and then suddenly was gone. 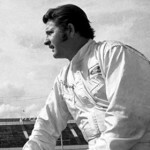 Ed Elisian was, perhaps, one of the most star-crossed drivers in the history of American racing.